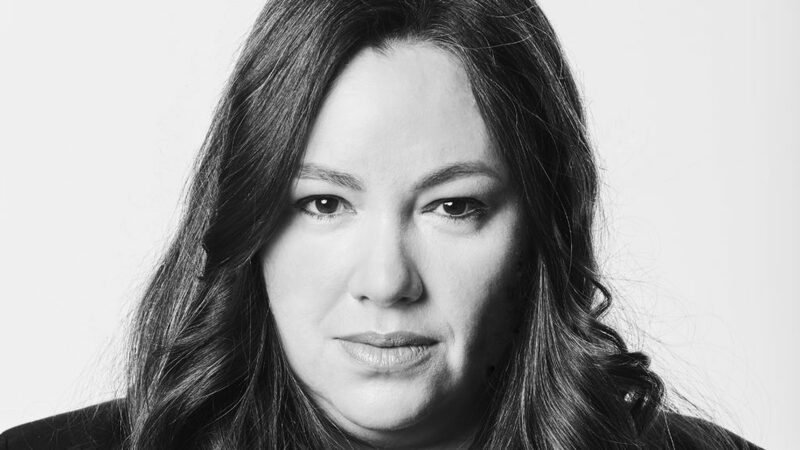 Elsa Vivero has been promoted to Executive Vice President of Global Digital Account Management at Warner Music Group’s artist and label services division WEA. Vivero (pictured) reports to WEA President Tony Harlow and is based in New York. Vivero was previously Senior Vice President, Global Digital Account Management at WEA and prior to that, she served as VP of Digital & Revenue Development. She has also held sales and marketing positions at Maverick Records, PolyGram, and Warner Music Latina. “Elsa’s wide-ranging expertise, and the meaningful relationships she’s cultivated in her decades with WEA, will be key in continuing to expand our global presence,” said Harlow.